The other day, as I was watching my two-year-old beat his plush cookie monster with an elephant figurine, my first thought was: is this the same sweet, caring boy who was just giving me hugs and kisses minutes earlier? My second thought was: I feel really bad for cookie monster. I admit it, I had a brief moment of concern for an inanimate object. 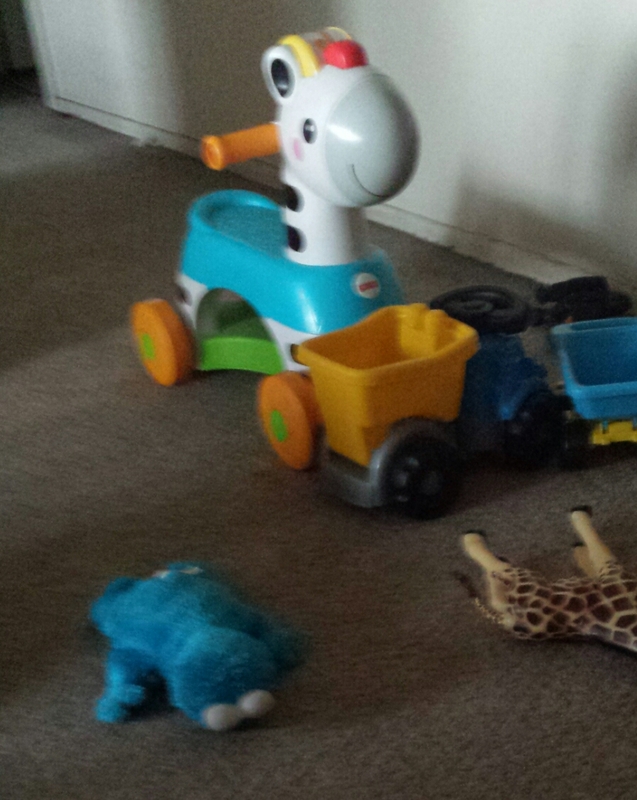 I know, I know, toys aren’t sentient beings. Or are they? “Toy Story” is pretty convincing, and when I saw the abuse Cookie was suffering, I remembered that daycare scene from “Toy Story 3.” Those toys just wanted to play with some nice older kids, not terrors in toddler form. I know I can only do so much to protect the toys from my son’s rough play. I hope that if they do in fact come to life when no one is in sight, they will take some solace in this humble apology letter. Thank you for being an integral part of my child’s development. You have served him well as teethers, nose wipes and puke receptacles. You have stood by him as he pulled, teared and ripped his way through you, all in the name of learning. You stayed strong as pieces of you went missing and your parts were bent and broken. You happily obliged my son as he dragged you from room to room, threw you in the toilet and smothered you with yogurt. You have suffered at his hands for more than two years, yet you still show up every morning ready to take on the day’s adventure. My son will one day be old enough to understand your pain. Until then, I hope you will accept my apology. Thank you for playing. 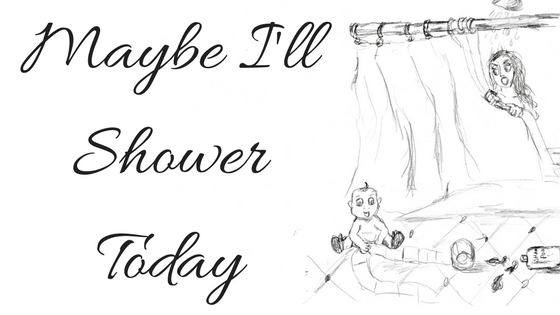 This entry was posted in Smile on January 23, 2015 by Maybe I'll Shower Today. I’m sure the toys will appreciate it! Lol this is cute! Poor toys and they keep coming back for more! Is it a bad thing that I realized that my daughter is the villain from Toy Story 1? I’m glad you’ve learned to accept it!